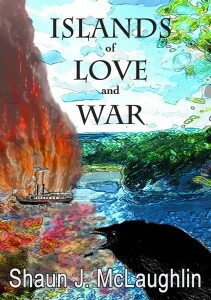 Author Shaun McLaughlin is pleased to announce the release of his new historical fiction book, Islands of Love and War. Ryan, 18, arrives in colonial Canada at the outbreak of the 1838 Patriot War. Cast out, he becomes an American smuggler amid the grandeur of the Thousand Islands. He falls for a smuggler’s daughter, Kate. Ryan is coached by her older cousin Ada on how to capture Kate’s heart. 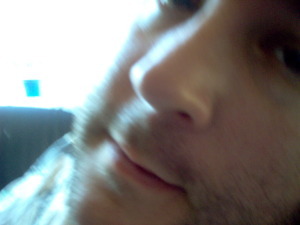 Over time, Ada develops feelings for Ryan and he in turn grapples with his attraction to Ada. Circumstances drive Ryan into a web of piracy, secret societies and rebellion. Tugged by the opposing currents of romance and war, Ryan struggles to reconcile his troubled family history, his duty and his heart. Islands of Love and War was released on July 27, 2012 by Raiders and Rebels Press. It is available on Amazon.com, Amazon UK, and Smashwords. 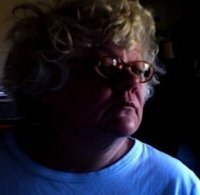 Helen Chappell is a freelance writer, novelist, and teacher. She is the author of nearly 40 books, including mainstream fiction, non-fiction, Regency romances, mysteries and regional fiction. For nearly a decade, she was a columnist for the Op-Ed page of the Baltimore Sun. Her work has appeared in the Washington Post and many regional magazines, as well as Public Radio. Gerald and his best friend, Vernon discover a mysterious spot in the woods where Gerald visualizes a miniature village complete with wee inhabitants. 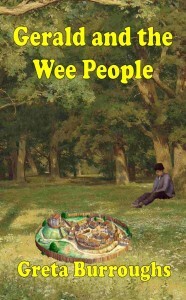 He enjoys going back to that spot and watching the day to day activities until trouble starts in the village and he tries to convince Vernon that the “visions” are real and the wee people need help. While trying to prove that the whole thing is just Gerald’s wild imagination, the boys literally fall into the new world and get caught up in a war. The boys come up with ways to keep the invading force from entering the village but another solution has to be found in order to put an end to the conflict. Along with a few companions from the village, Gerald and Vernon embark on a quest to face down the deranged forest god who instigated the mayhem. The dangerous path is laid out by an ancient prophecy, but not everything goes as planned.